Ye gulab hai aapke liye..
Kyoki aap milte nahi ho roz-roz par yaad aate ho har-roz..!! I’m only Body, My Heart is YOU. 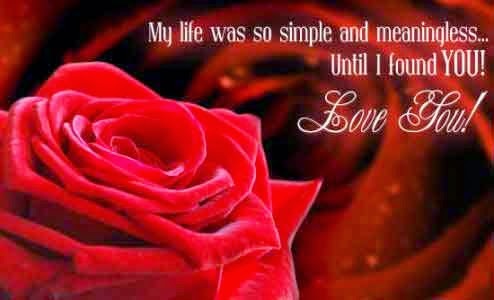 Happy rose day Wishes to my love and friends. Other Is U.. Happy Rose Day..